With seven natural wonders and 53 nations all in the same continent, Africa provides a wealth of topic ideas for teacher lesson plans and unit lesson plans on Africa. Some subjects to consider are world geography, music, arts, and social studies. Here is a series of articles on Africa covering key concepts like an overview of the continent, apartheid, customs, and people. Lesson plans on pre and post-apartheid will require more time than less targeted plans, but the concept of apartheid is important for students to understand. Why teach these subjects? Studying other cultures and customs teaches students to appreciate people have distinct features and customs unique to their geography, as well as areas of similarities. 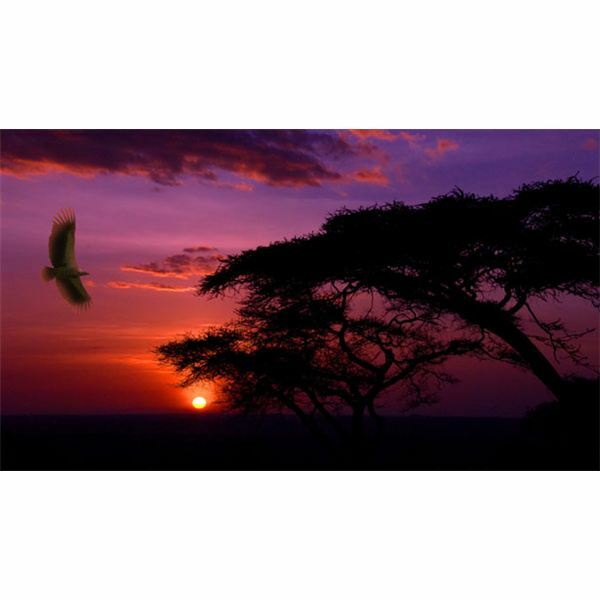 The seven natural wonders of Africa are another excellent reason to include a unit study on Africa into teacher lesson plans as the elementary students learn about outstanding naturally occurring features of nature. The three main elements of African wildlife: Mountain gorillas, African Rhinos, and Amboseli Elephants are also featured in this series lessons. These lesson plans can be used as is for grades two through five or customized to suit curriculums and standards. Learning culture differences, governmental policies and an overview of the Continent. Learning about African wildlife and natural wonders. Identifying African art, culture, fun facts and cuisine. Why African people dress the way they do. What are African folk tales and how do they function as oral traditions? What is the role of art in the African culture? How does the religious symbolism of art in African culture impact Africans? The lifestyle of people of the Nile, Serengeti Plains, and Sahara Desert. Going on Safari – plan a pretend safari. This lesson plan focuses on what items would be needed, what type of animals would be found, and what happens when people go on safari. Making Masks – Teach the students how to make an African Sande society mask. African party – Finish the unit study in style with a party featuring African music, food, costumes, and games. Lessons on Africa are fun to prepare and teach. It may be necessary to plan several unit lesson plans series throughout the year to cover a broad subject as the African continent. If time is limited, focus on one or two core concepts like customs and people or natural wonders and wildlife.